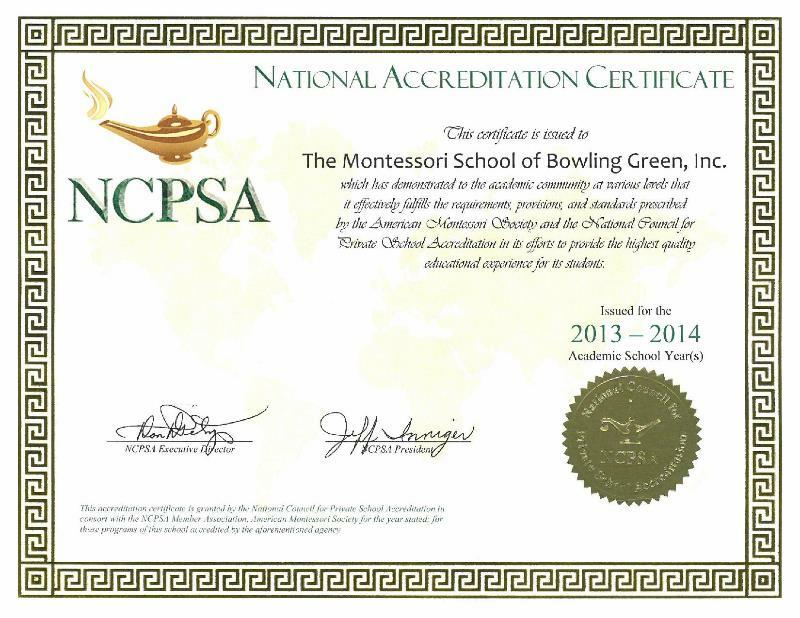 The Montessori School of Bowling Green is proud of the national accreditations we hold. 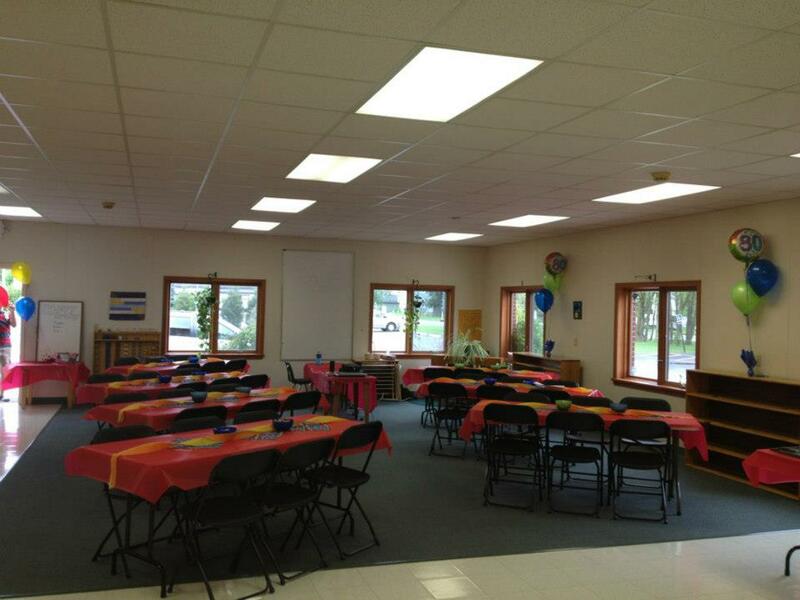 MSBG was the first accredited Montessori school in Ohio and remains one of the premier accredited institutions in the area. 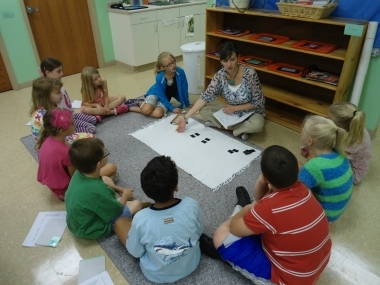 Accreditation is a service provided to full-member schools by the American Montessori Society. 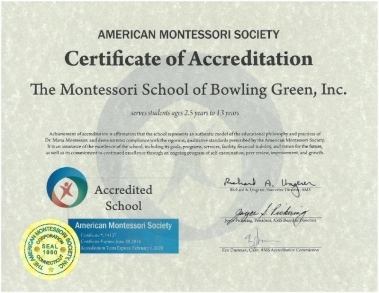 The Montessori School of Bowling Green was first accredited in 1982 and was approved for re-accreditation last year, effective through 2020. The Montessori School of Bowling Green is also accredited through the National Council for Private School Accreditation. Interested in getting involved in CAPE? Have ideas to share? Want to use your superpowers to help make MSBG great? Come to our first meeting of the year! Tuesday, Sept. 10, at 7 pm, CAPE will meet in the foyer to discuss plans for the year in social events, fundraising, and teacher support. Everyone is welcome! Click HERE for more information about CAPE. Click on the images below for more information on each event! GL Scrip is a great way to earn free tuition money! To find out all of the cards offered by GL Scrip, visit www.shopwithscrip.com. Many of the cards are also offered in e-card form allowing you to purchase and have them via e-mail within an hour (most within minutes). To sign up for GL Scrip, follow the instructions provided in your registration packet or contact Alisa.Suelzer@gmail.com for the instructions. All participants are required to sign up for Presto Pay which is a direct link to your checking account and allows for you to pay for cards instantly online. It takes a few days to get set up with Presto Pay, but the ease of ordering after you are done is well worth it. Orders for physical cards need to be placed by 8:30 on Monday mornings and the cards are available to be picked up in the front office by 9:00 am on Thursday of the same week. Orders are placed everyMonday during the school year except for vacations. If you are already registered for GL Scrip and haven’t ordered in awhile, take the opportunity to start ordering again now! Check out our GL Scrip program today. Earning free money has never been easier! Kroger Rewards 1st Quarter Payment Has Arrived! 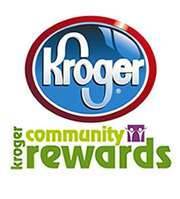 For those of you participating in the Kroger Rewards program, the 1st quarter payment has arrived! Due to privacy concerns, Kroger no longer provides individual card detail to the school with the payment. However, each of you can log in to your Kroger account online and print out the benefit that was paid on your behalf. If you then turn in this statement to the school office, we will credit your tuition account for that amount. 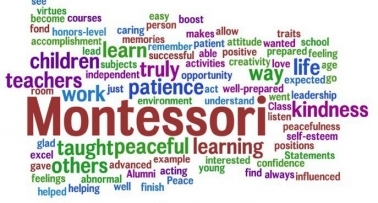 Be sure to have any of your friends and family that signed their cards up with Montessori as their charity to print out their statements as well. We will need all statements turned in to the office no later than September 15, 2013. After that time, any remaining benefit will be donated to the CAPE parent association and the school scholarship fund. If you have any questions about the Kroger Program, feel free to contact Alisa Suelzer at Alisa.Suelzer@gmail.com. If you would like more information on how you can benefit from the Kroger Rewards program, see the materials included in the registration packet or contact Alisa and she will be happy to help you get started. It is a super easy way to earn free money! The Black Swamp Arts Festival is this weekend. Click HERE for more information. Interested in learning Ukulele? There is free beginners' ukulele class at the public library set to begin September 12 at 7pm. Click HERE for more information. Bowling Green City Park. Click HERE for more information. The Studio Connection has wonderful musical opportunities for children. Click HERE for more information. Happy Thoughts to our Cross Country team on their first meet this weekend! Happy Thoughts to all our pregnant moms for good health, especially Dani Arbinger who is on hospital bedrest. Thank you to those of you making the family meals. Happy Thoughts for Miss Stephanee for good health.